Descaling your Tassimo coffee machine is a regular part of the maintenance cycle to keep it running well -- and producing delicious coffee to keep you running well. You'll find instructions on how to descale your Tassimo in the accompanying user manual as well as on the manufacturer website. Tassimo sells its own descaling product and there are variety of other commercially available descalers, but you can also make your own very affordable descaling agent. Coffee makers occasionally require descaling to remove deposit buildups. Mix either 1 tbsp. citric acid or one packet lemon flavored Kool Aid to approximately 1 pint of water. 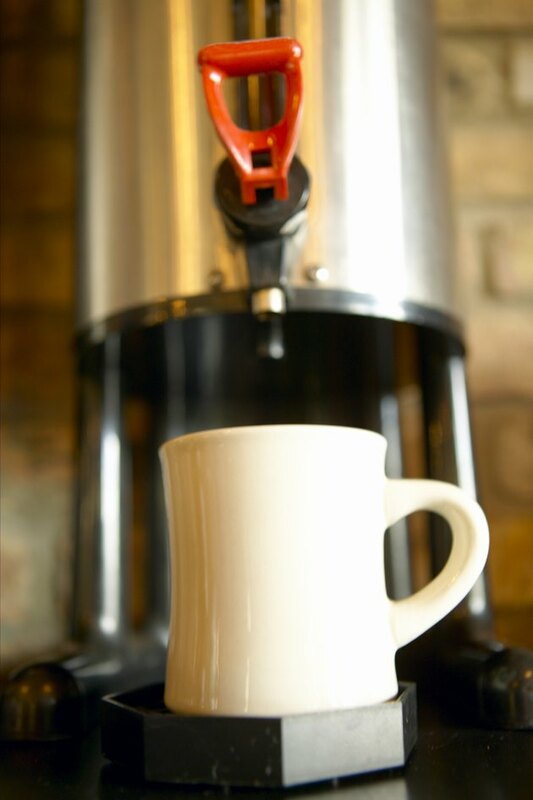 Mix up as much as you need to fill the water tank on your Tassimo. Fill the water tank with the citric acid and water solution. Reattach the tank to the machine. Place a mug on the cup holder and insert your Tassimo cleaning disc in the disc holder. Close the machine and press "Start." Run the descaling solution through four or five times. Wait 30 minutes between each cycle. 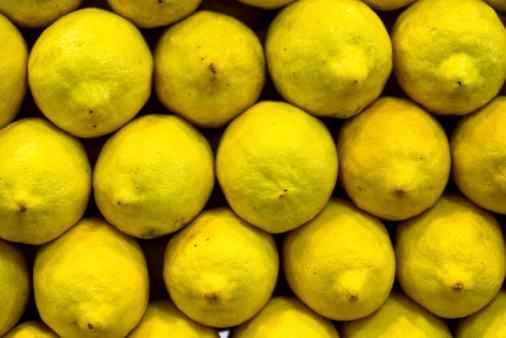 Run clear water through the machine several times (enough to empty two full tanks of water) to remove any citric acid residue.